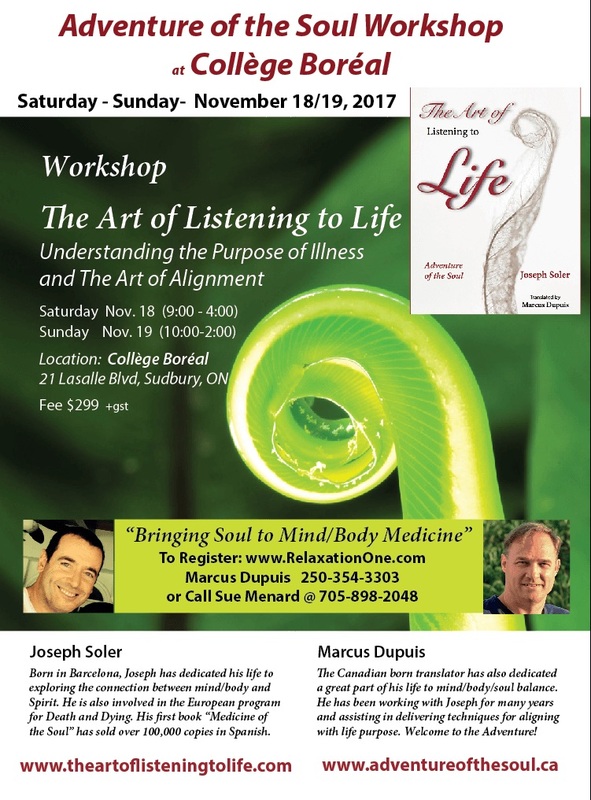 Marcus is getting ready for a winter of workshops and presentations with his company Adventure of the Soul; in partnership with Joseph Soler, the author of the book, "The Art of Listening to Life”. 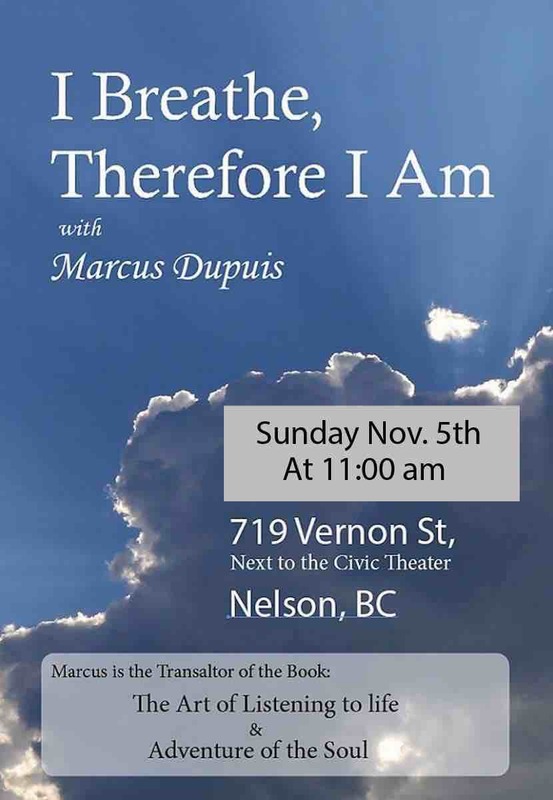 Marcus translated Joseph’s book from Spanish to English and In this presentation he will expand on ideas from the book. The book has a lot of material used in the workshops. 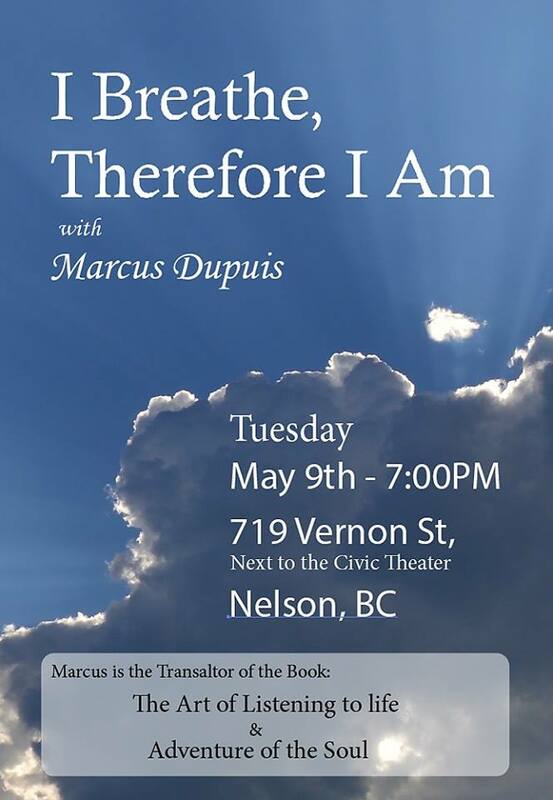 He will also be presenting ideas from his upcoming book "I Breathe, Therefore I Am.” He explains the importance of deep conscious breathing discusses techniques for identifying the inner voice, the voice of the nigher self. 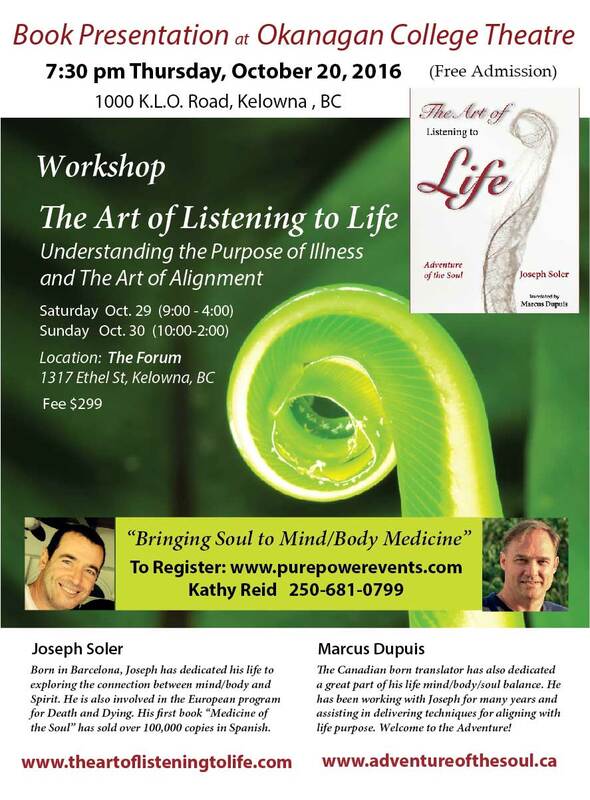 This is a two day transformational workshop focused on understanding the connection between what is going on in your body and what is being reflected in your life. Even disease has a purpose. Why is it there? 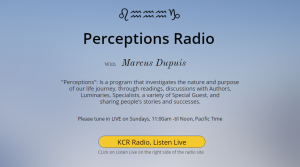 Join us in the process of understanding what life is communicating through the circumstances and conditions that enter our life scenario! Collège Boréal, Sudbury, Ont. , Call for Details! Register Here: http://www.relaxationone.com/store.php Go to Workshops!! Also visit www.RelaxationOne.com for more details on all events! The Art of Alignment. 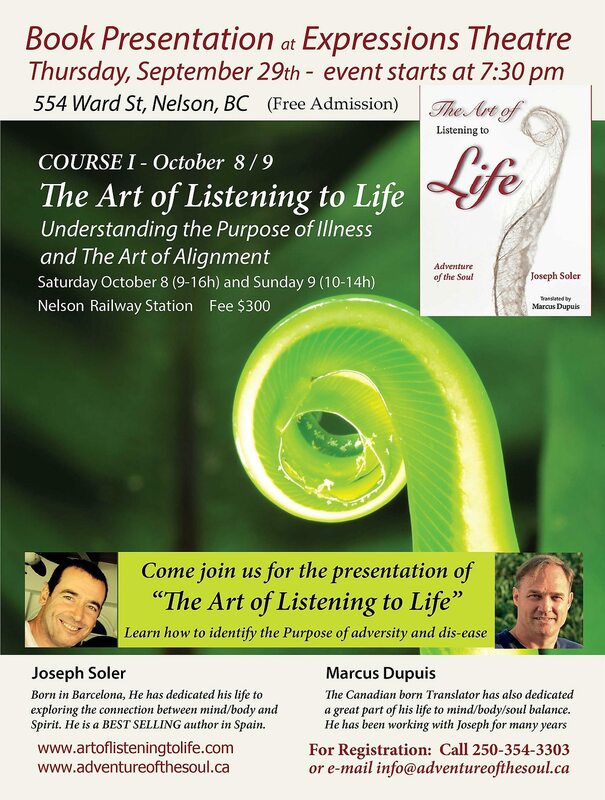 How do we align ourselves with our life path! An evening with Marcus Dupuis, learning about the art of Breathing. We will be looking at the virtues and effects of deep conscious breathing. Breathing is a fundatmental body function that we can control, and the benefits can be tremendous! 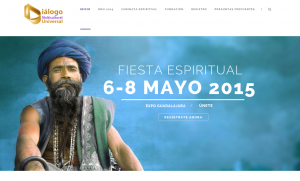 We are offering a South Mexico workshop in Tuxtla. The dates a tentively set for December 9th and 10th.